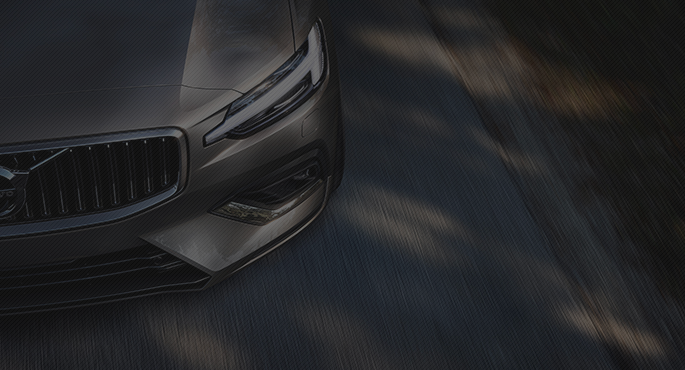 Extra protection designed specifically for your Volvo. Because nothing is as important to us as your safety and well-being, Mechanical Breakdown Protection offers the added assurance to drive into the future with more confidence. Volvo Increased Protection MBP offers customized coverage levels, term lengths, and deductibles for new, used, and certified pre-owned Volvo vehicles to meet your unique needs. Field-tested Volvo repair methods, cutting-edge diagnostic equipment, and parts designed to work in perfect harmony with your Volvo. Your safety will never be compromised. We're always on call, so you and your family can travel with the confidence of knowing that whatever the situation, you can count on us. Carry on with your journey with the convenience of a replacement vehicle, while your Volvo is being repaired. ($50 per day, up to $200 per repair visit). Relax and enjoy a good night's sleep, even during an unexpected trip interruption. We'll reimburse you for meals and lodging if your vehicle breaks down during a road trip and repairs last overnight. ($100 per day, up to $500 per repair visit). 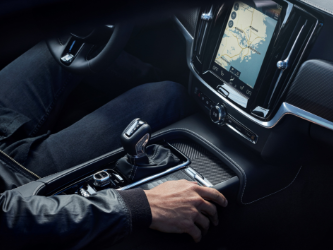 From interior vinyl, fabric, and leather components to external paint and paintless dents, we'll make sure your Volvo maintains its showroom appearance for years to come. We'll repair chips or cracks to your windshield caused by propelled rocks or road hazard debris while driving. When replacement is required, receive a windshield benefit on select plans. 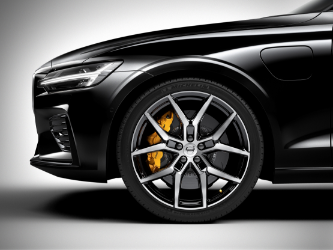 Upgrade your plan to include Tire & Rim Protection, with repair or replacement of Volvo recommended tires and/or rims for damage caused by road hazards.